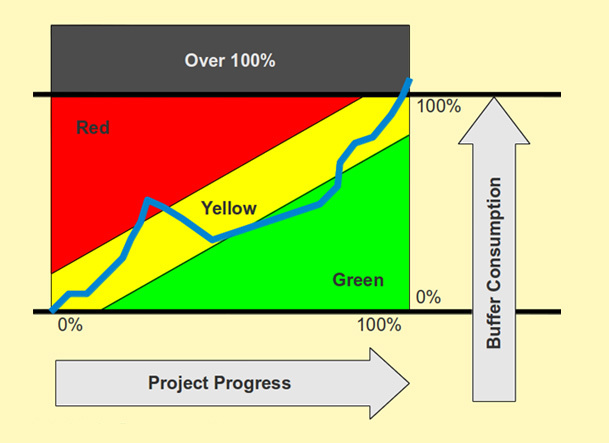 In 2000, at a special event organized in İstanbul Technical University, PY International presented to the Turkish construction industry the concept of Project Management with Limited Resources, an approach that bases on the Theory of Constraints (ToC) and Critical Chain Method (CCM) developed by Dr. Eli Goldratt in the nineties. Having helped in many countries from the US to the UK in resolving the issues encountered in Traditional Project Management, this approach has become the most important management method in the administration of public projects implemented by the Japanese Ministry of Land, Infrastructure, Transport and Tourism (MLIT) which is responsible for 80% of the country’s construction projects. This allowed for time savings of 20%-50% and cost savings of 10%-30% in the 4000 public projects completed since 2008. First, “Goal, Delivery and Success Criteria” are defined. Planning is worked backwards from the Goal and the Project Network is developed accordingly. 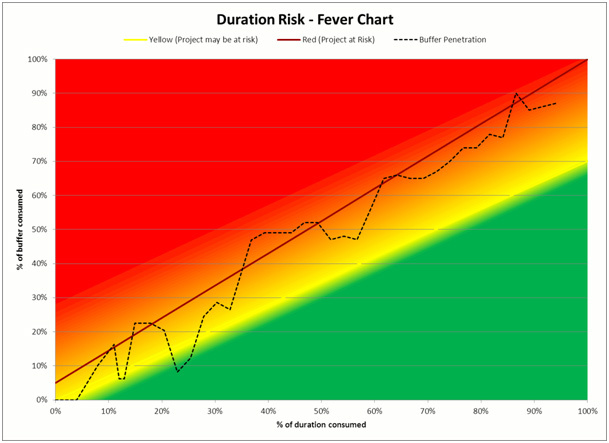 Time estimates are set at ambitious, yet viable scales. An “Abundance of Projects” concept is preferred to a concept of an abundance of activities. Abundance of Projects is managed with a specialized software package. Activity supervisors advocate a reconciling approach. 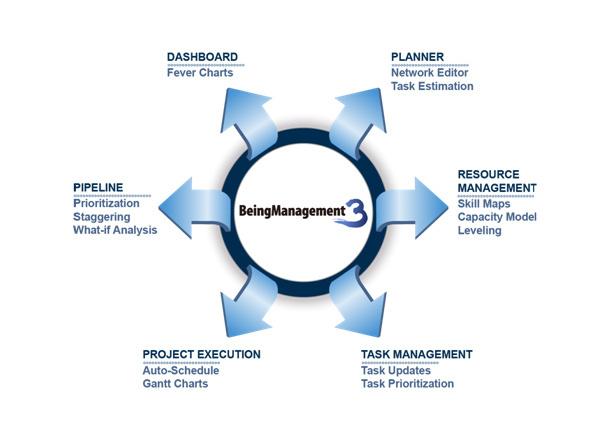 PY International offers the ToC methodology with the supports of its strategic alliance with the US-based NOVACES Process Improvement LLC and the Japan-based Being Management-3 software. The ToC methodology, the basis of the software, improves the delivery times of projects, ensures better utilization of capacity and accelerates the portfolio.